Home » Blog » Nature’s Liquids Joins The Team! 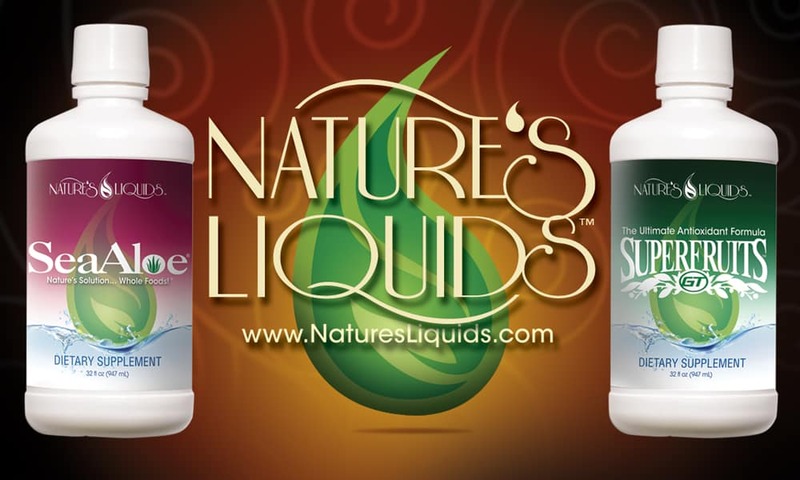 Nature’s Liquids has developed into the premier resource for whole food liquid nutritional products. Our flagship product, SeaAloe, has a 21 year history of being one of the most complete liquid vitamin and mineral supplements available. Nature’s Liquids has continued with its high standards with the launch of Superfruits GT. We look to a future filled with wonderful results with Superfruits GT; just as its counterpart, SeaAloe, has delivered over the years.